Used oil is the largest, single source of Hazardous recyclable material in India. Just 1 liter of used oil can contaminate up to 1 million liters of fresh water. Improperly discarded oil can contaminate ground and surface water and reduce soil productivity. Oil in sewers can disrupt treatment plants and contaminate waterways. Recycling used oil extends the life of a non-renewable natural resource. Related material such as plastic oil containers and used oil filters are not biodegradable and take up valuable landfill space. Many auto service stations improperly dispose of used oils because of lack of knowledge or information. India's used oil recycling programs are working hard to inform and motivate auto service stations and industries to recycle used oil, used oil filters and plastic oil containers. If all used oil improperly disposed of in India were recycled, it could provide close to 60 million litres of high quality motor oil. A litre of used oil contains up to two-third of the base stock of a litre of a new oil, making it a readily available for blending and re-use. Using proper methods, contaminants in used oil can be handled. Used oil filters are a source of scrap metal and used oil. An un-drained oil filter can contain between 250 milliliters (1 cup) to 1 litre of recyclable used oil. Filters are 80 to 85% steel. These filters are incinerable and the scrap that generates shall be sent to re-rolling mills for recycling. Virtually all oil containers today are plastic, these need to be recycled as they can harm the environment if not handled properly. Every industry generates hazardous wastes which are mentioned in Schedule I of Hazardous Waste Rules 2008 select their wastes and obtain authorization from KSPCB to dispose. 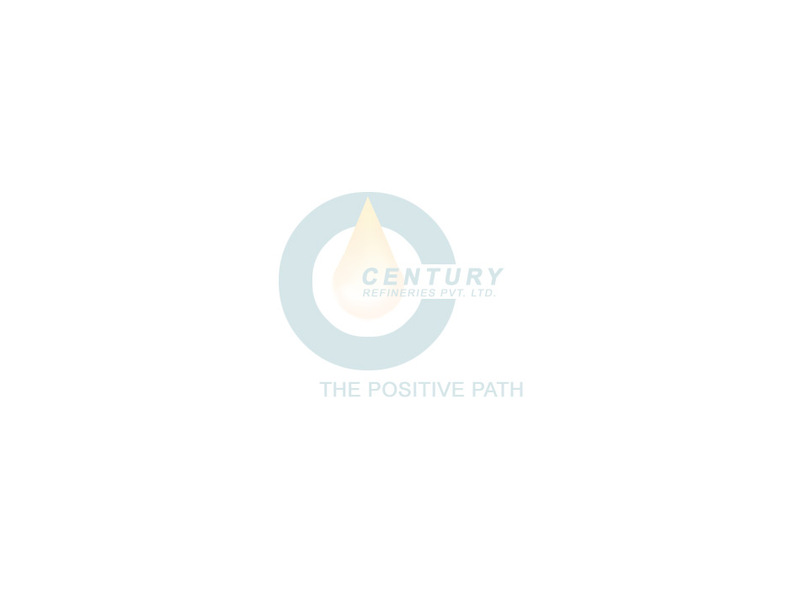 At CENTURY REFINERIES we are incinerating wide range of non-halogenated high calorie waste. The industry can utilize our services for safe disposal of wastes.